Get this new song from Mr P feat. Niniola – One More Night. 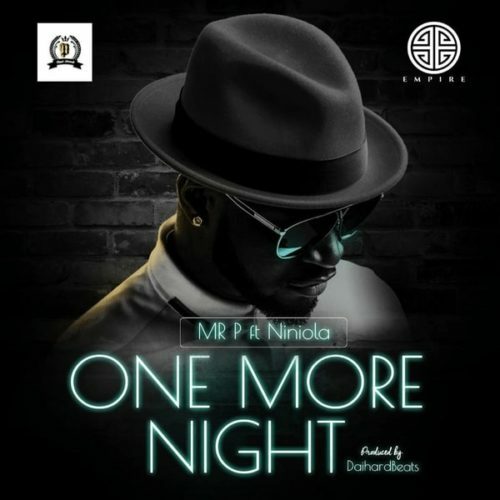 Mr P – One More Night feat. Ninola Lyrics 2019 Updated!